Anyway, Dr. Brechin’s current work, California’s Living New Deal Project, actually extends far beyond the legacy for Oakland parks. He’s got a pretty cool interactive website up that allows you to map and learn more about the various New Deal projects across the state. Even more exciting (for me) is that the project is documenting personal experiences with New Deal projects during the 1930s—a veritable public history of the era (and not unlike the oral history projects that the original New Deal funded, something I really wish the current stimulus had included!) The New Deal changed the face of the East Bay pretty dramatically, and reshaped life in Oakland as we know it. I was amazed to see some of the projects that came out of the 1930s jobs programs: FDR’s plan for American helped pay for everything from OAK to Highland Hospital to the courthouse to our parks and gardens. Know of others? The project’s interactive map lets you add new projects or others that you’re curious about—the project team will look into them and add them to the map if they are indeed New Deal projects. 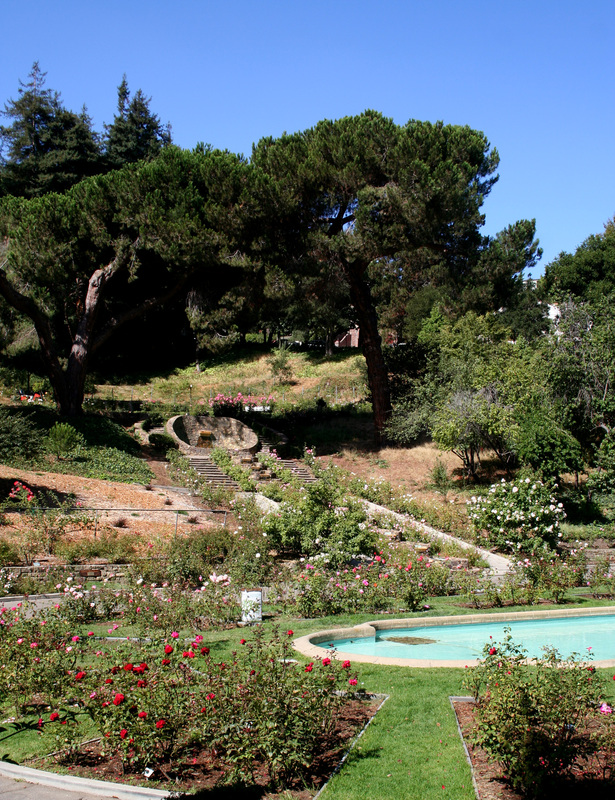 “I grew up in the 1930s in the Rockridge district in Oakland. Construction of the New Tunnel Road began sometime early in this period just over the hill from our house with WPA workers using wheel barrows and shovels. They worked in this fashion for a year or two until somebody decided to get serious and earth movers and tractors arrived and the project moved ahead at a much faster pace. Lake Temescal Regional Park was developed at this time near our house with WPA labor. The reservoir edge was rip rapped and trails were built on the west hillside. There was a playing field at the upper end of the lake. I used to ride my bicycle over the trails to the field as a boy. 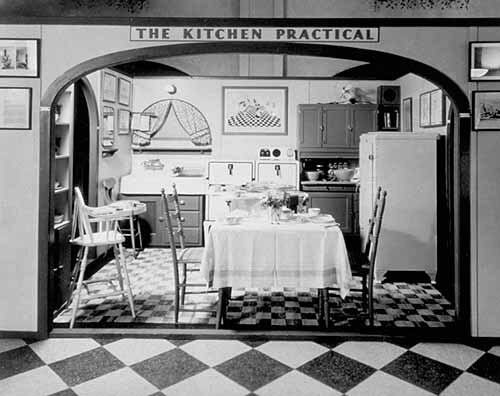 Visit California’s Living New Deal Project for more interviews and an interactive map of New Deal projects in California. So last week, V Smoothe over at A Better Oakland sparked a big debate over Oakland neighborhood names when she asked where East Oakland was. Where do neighborhoods begin and end, and what are they called? Earlier this year, Brooklyn Avenue and the DTO wrote about their neighborhoods’ many names and borders, and I’ve actually been wondering the same thing about my own neighborhood. Since I was already poring over old editions of the Oakland Tribune in my house genealogy, I decided to tackle a project I’ve had in the back of my mind for a while now: figuring out exactly what my neighborhood was called, back when it had a name. It occurred to me that with the society columns, school reports, and real estate listings, the Trib would be a great place to look for signs of neighborhood identity. This weekend, I did just that. Reading through the old real estate ads is like peering through a window into an alternate universe. In 1917, key selling points of homes in Oakland included proximity to train lines and whether or not there was a chicken house in back. Scout troops ran bicycle safety classes at the schools on weekends. People swam in Lake Merritt. Not bad! It’s a bit sad to see how much of the Trib’s coverage once focused on Oakland youth and schools, though. This coverage drops off pointedly in the 1960s—perhaps a harbinger of what was to come for OUSD. 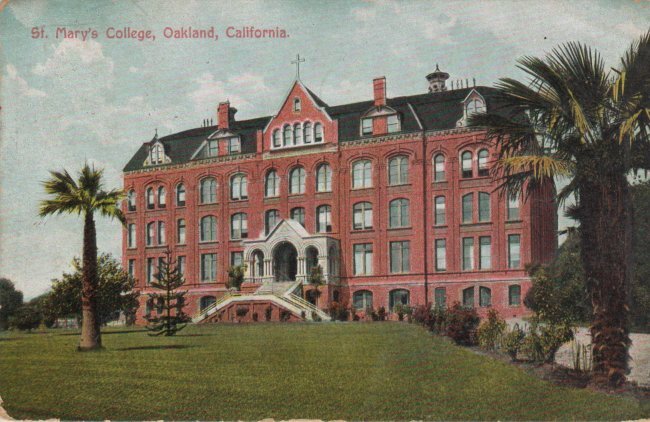 I focused my hunt on newspaper listings and articles between 1907 and 1960 on the theory that the coming of the freeways fundamentally changed Oakland’s neighborhood identities and organization. Obviously our neighborhoods have grown and changed in the intervening years, and names and identities are dynamic things, but I primarily wanted to see what secrets the history held. A few caveats: first, early Oaklanders used the term “district” with abandon. Some districts were within other districts. Others were tiny. Several overlapped. Some were formally defined. 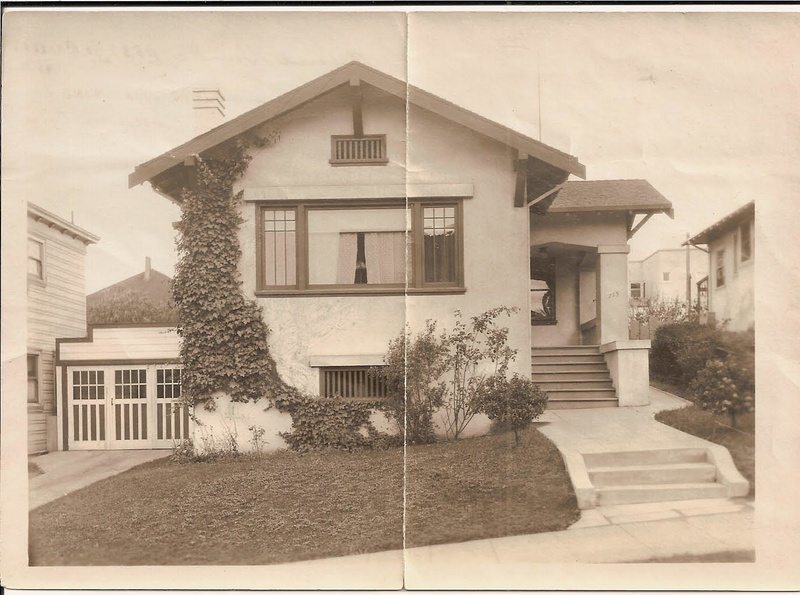 (Residents of Peralta Heights held a community meeting in 1926 to decide whether to expand their neighborhood’s boundaries!) 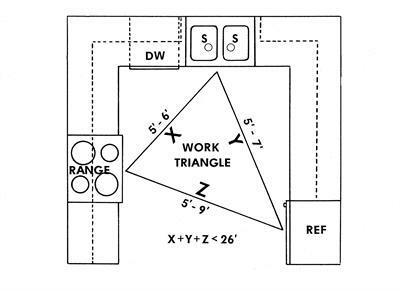 Schools typically commanded districts of their own, which added to the confusion because there were both elementary districts and junior high school districts. Developers sometimes named districts when they built on tracts of land. There wasn’t a lot of rhyme or reason to what was called a district and what wasn’t—it primarily seems to have been a way to refer to your community in relation to key landmarks. Also, this post is based only on surveying real estate and society listings in the Trib, which means it may or may not be an accurate reflection of actual usage, though I did exclude names that didn’t appear consistently. And lastly, neighborhoods change over time, so some of these names have since vanished, while others have moved. (The transition of Eastlake from an area name to a micro-neighborhood is an especially interesting one.) So this is a snapshot of a moment in time. In the beginning, it was all about the lake. From the post-quake years through the 1960s, “the Lake District” referred broadly to all of the development around Lake Merritt, our neighborhood included. It seemed to extend north to the Piedmont Avenue area, west to Broadway, and east all the way to Park, where it transitioned to the Park Boulevard District. Adams Point, Lakeshore, and Grand Lake were in the north Lake District, while the west Lake District was home to the Lakeside Apartment District and my neighborhood. 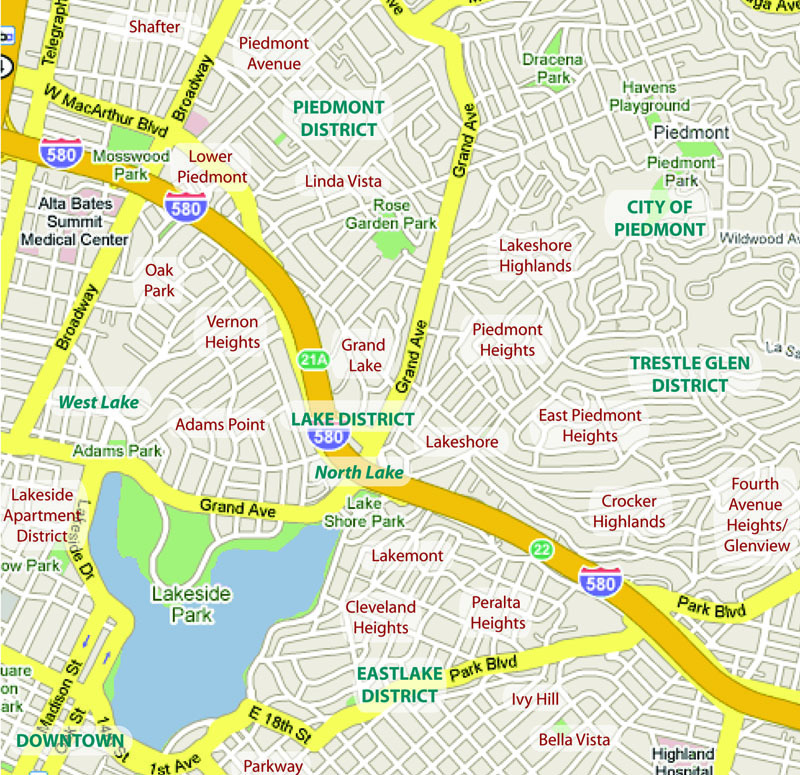 Trestle Glen was sometimes called the upper Lake District (and included an assortment of neighborhoods). By the 1920s, the Eastlake District was its own entity, with fifteen member neighborhood organizations. An early zoning map around the lake initially allowed apartment houses against the lake (hatched line), but not in the residential area to the west and north (solid line), where we live. Zoning debates didn't always work out so well....d'oh! From the 1920s through until the 1960s, though, our ‘hood did indeed have a name: the Oak Park District. There was even an Oak Park Improvement Club that met on Richmond Boulevard. The neighborhood seems to have stretched from Oakland Avenue to Broadway, and extended north to Moss Avenue (now MacArthur/I-580). The southern boundary is less clear, in part because the street grid has changed dramatically since then. (For instance, Richmond Avenue and Richmond Boulevard once connected, and Napier Avenue, a side street, evaporated when the freeways came.) In the mid-1950s, the city wanted to put a highway in over Glen Echo Creek, which runs down the center of Richmond Boulevard, as the “ultimate answer” to community complaints about crime along the creek bed. (This was proposed after repeated resident complaints about overgrown vegetation and trash, which probably sounds frustratingly familiar to those who live nearby today!) The fight to stop that plan seems to be the last point at which the uphill and downhill residents organized collectively. Use of the neighborhood name vanishes from the Trib archives by the mid-1960s, and I’ve certainly never heard it used, though there is still an Oak Park on Kempton. For now, I stand by my theory that dropping the 580 into the neighborhood fundamentally changed how the Richmond Boulevard area relates to the hill above, and thus the neighborhood lost cohesion. I’m going to have to ask around and see what some of the area’s older residents remember, though. As a postscript, though: after years of preparation, construction of Oakland’s first urban creek reserve along Glen Echo Creek finally started this fall. The project will restore riparian habitat along the section of the creek on Richmond Boulevard and 30th Street. Additional restoration of the creek above MacArthur is planned as part of the Kaiser project, as well. 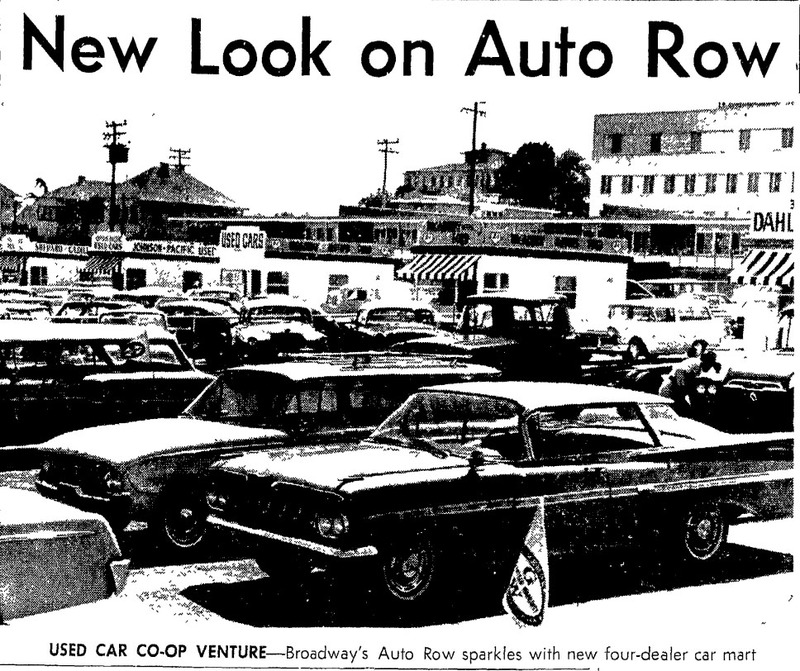 Wow: I knew this name had been around for a while, but it turns out that Upper Broadway has actually been “Broadway Auto Row” for most of its existence. 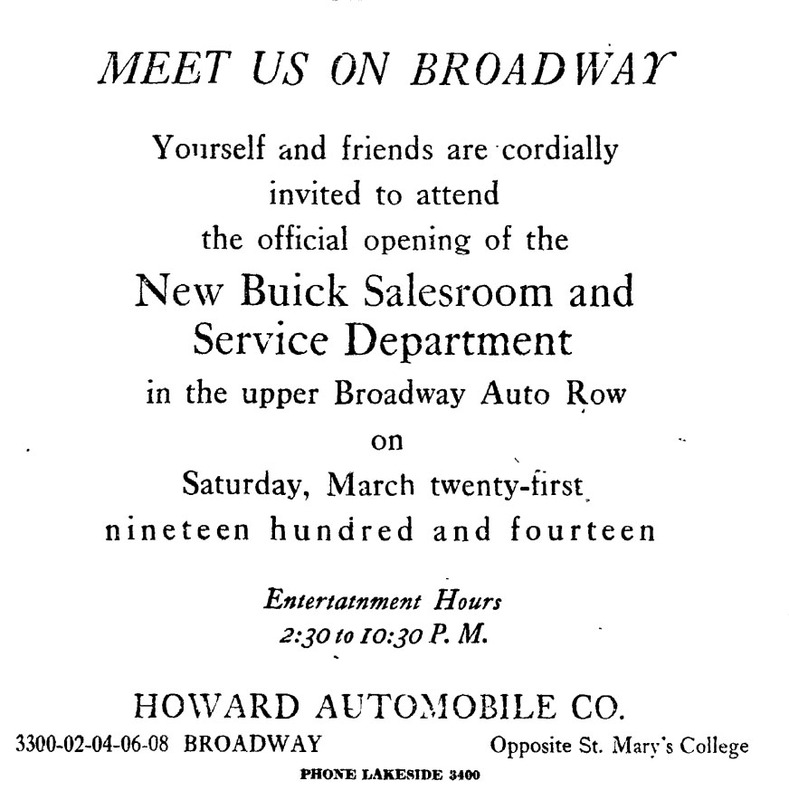 References to the “upper Broadway automobile row” appear regularly by 1913; this is soon shortened to Broadway Auto Row. “This street is growing at the rate of 25 percent per year,” one developer ad notes. 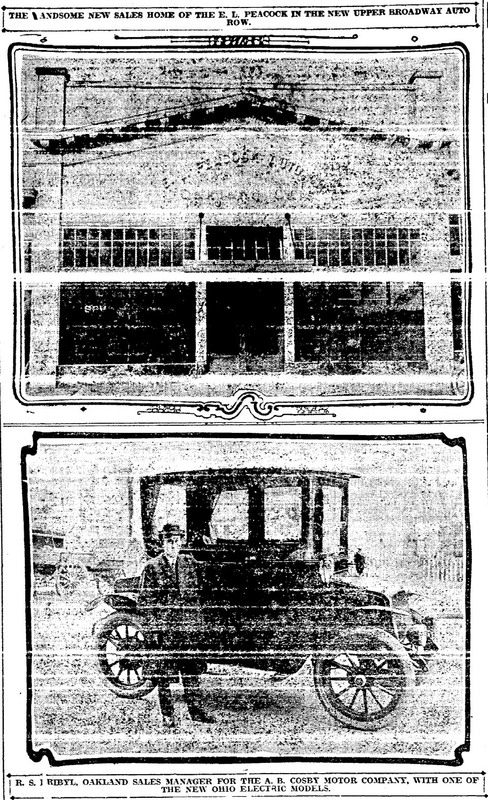 “Get busy.” In 1917, the Trib hailed the opening of the jewel of Auto Row at 3331 Broadway—the Studebaker building. Today Honda of Oakland’s used car lot sits on the site; the Studebaker building is long gone. (Incidentally, the same edition of the paper calls for reader suggestions on a new name for the then “pleasure car,” noting that “a motor car is no longer a vehicle that is bought or operated solely in the pursuit of ‘pleasure’….the automobile has ceased to be a plaything.”) However, the name seems to have been reserved exclusively for the commercial properties. 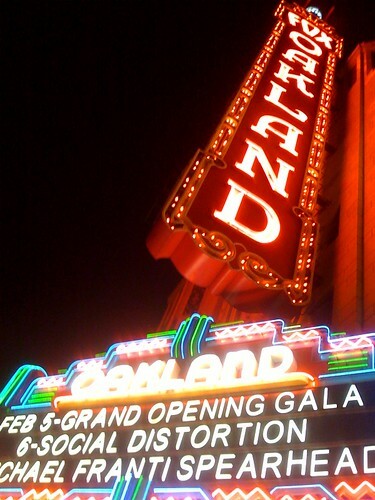 You are currently browsing the archives for the Oakland History category.